Break first in Museum of Azerbaijani Painting buy tickets online. Delivery of tickets for the event Break first. A new academic year is about to start, which means that now is the time for a big and festive break! 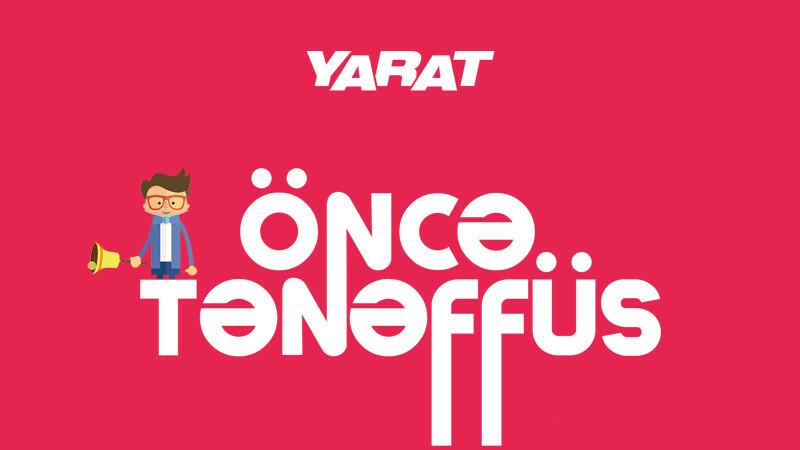 YARAT Contemporary Art Space invites you to a big celebration called "Break first" to be held on September 16th. Also on this day, you will also see numerous musical and dance performances, interactive gadgets, performances by animators, tours of exhibitions and contests with PRIZES. Administration of the Baku Seaside Boulevard, Water Sports Palace, ECAZ, Baku City Center, Baku Modern School, KONIX CLUB, My mirror and Intella Group LLC. The time now is 09:00 - 17:00.